Three more Bible studies today. What does the Bible say about baptism? Is it important? Is baptism in the Holy Spirit important? 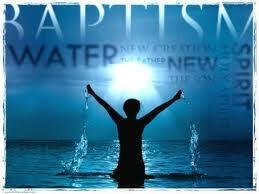 Read this in-depth study on the two types of baptism in the churchtoday. After baptism in the Holy Spirit comes the fruit. What are the fruits of the Holy Spirit? Has God called you? God wrote your lifestory. It is good to read about how and when God wrote the life story for each and every one of us before He started creating anything. This religion is not a Christian denomination - it is a cult. 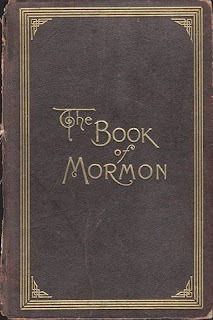 There are many glaring differences between the Word of God and their book of Mormon.